Welcome to the first Immersive technology in Education, Research and Training London meetup, supported by Jisc. 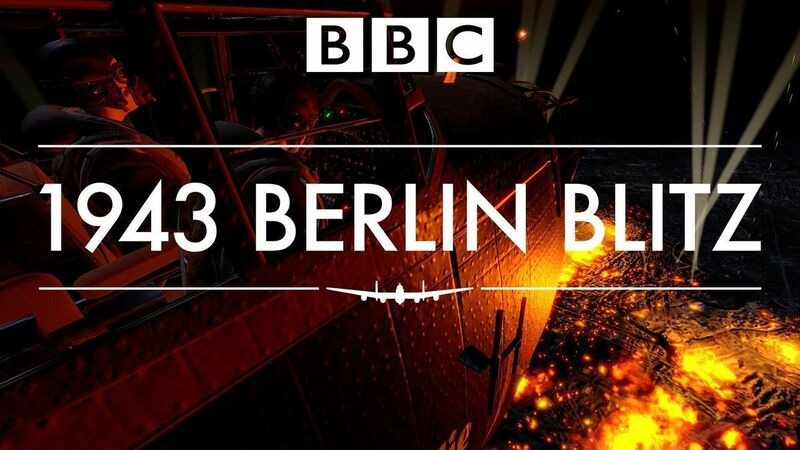 We are kicking off our first meetup at Jisc London's office with Berlin Blitz 1943 VR experience and our guest speakers David Whelan CEO and Director of 1943 Berlin Blitz and Chris Long from Immersive VR Education to walk us through their journey working together and developing this masterpiece. BBC have been able to bring back their archives (a 75-year-old broadcast) to life through this Virtual Reality experience that puts the viewers in the footsteps of BBC war reporter, Wynford Vaughan-Thomas.So let's discuss and explore this new medium with our excellent speakers and chat about the storytelling aspect and how could we leverage it for learners, researchers, training.